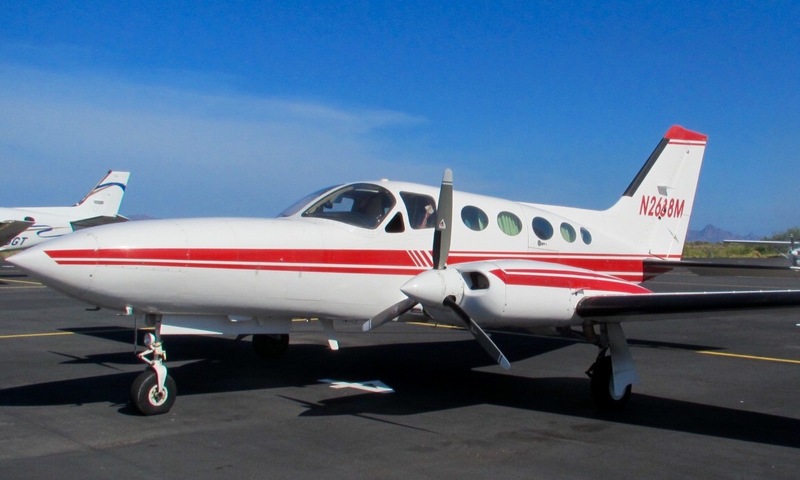 From scheduling reliability to oversight and safety, National Pilot Services, LLC offers a ferry Pilot service that is unmatched by the status quo. We are a new approach to the aircraft reposition and ferry pilot service. Our team of ATP rated ferry pilots are the BEST VALUE in domestic light aircraft ferry. "As an aircraft broker National Pilot Services has been an invaluable resource to my clients and my business. Having worked with multiple members of the NPS ferry pilot team, I am impressed with their communication, determination, professionalism and confidentiality. The NPS ferry pilot team always shows up prepared for any aircraft and mission I throw their way." 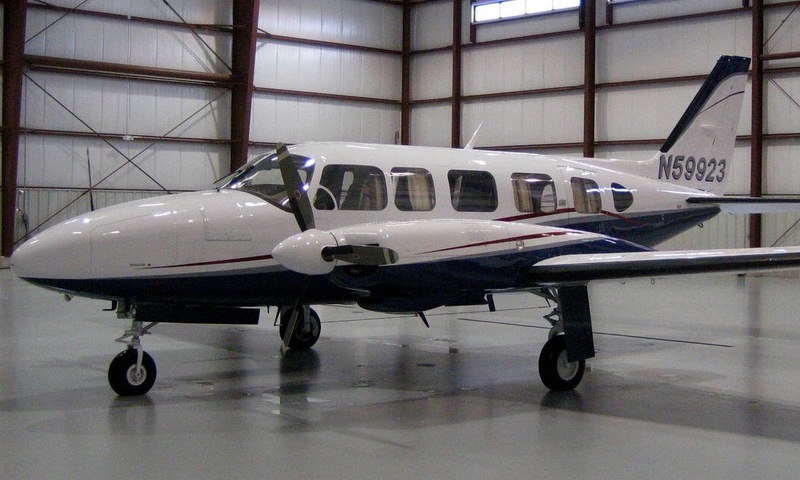 "Purchasing an airplane half way across the country was a challenge, but National Pilot Services took the complications out of getting our new plane home and allowed us to get back to running our businesses with the peace of mind that our plane would be safe. From the first interaction with National Pilot Services to mission execution, we experienced a professional, organized, and highly disciplined ferry pilot operation. Even while enroute, NPS kept us informed with travel updates and even included scenic pictures of our Piper Dakota's ferry flight across the country. Our excellent Ferry Pilot Newlan had a detailed squawk report prepared for us on arrival. We highly recommend NPS and will definitely utilize their service in the future." 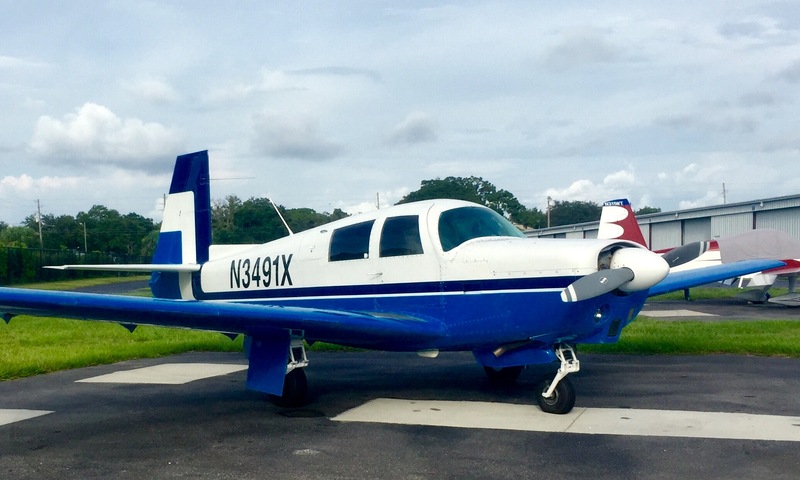 "I want to thank National Pilot Services for the exceptional ferry pilot service and very timely delivery of my Mooney. NPS ferry pilot Newlan provided me with update texts and pics along the way giving me peace of mind about the status of my aircraft. NPS pilot Newlan stuck around after the ferry flight and provided my required check out for insurance purposes. National Pilot Services has an excellent ferry pilot team and I will recommend them for future ferry jobs with out hesitation. NPS owner Andrew Payne was very organized and prompt in communication and provided a level of organizational oversight that gave me great confidence in his team. Thank you NPS for a job well done!" 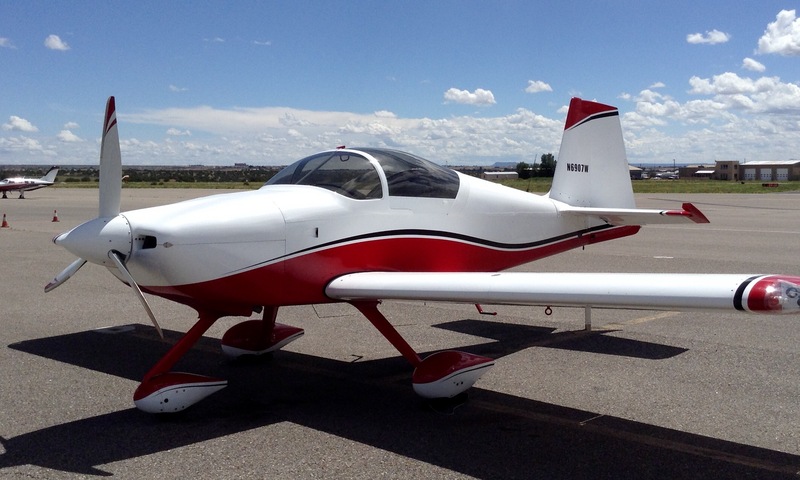 "I recently purchased my first airplane with good intentions to fly out to Nevada and fly the plane back to Florida. Unfortunately, as they often do, my plans fell through at the last minute. I had to scramble to find an airplane ferry service to relocate my plane. I happened upon National Pilot Service (NPS) so I gave them a call. I was lucky enough to speak with Andrew Payne the owner and chief pilot for NPS. Andrew and his team worked their magic and were able to get my airplane home to me on my designated day. I cannot say enough about my ferry pilot Ray. Ray is a retired American Airlines Captain with thousands of hours flying. Ray kept me up to date through the entire process letting me know where he was and when I could expect him. He even called me several days after delivery to see if I was enjoying my plane. 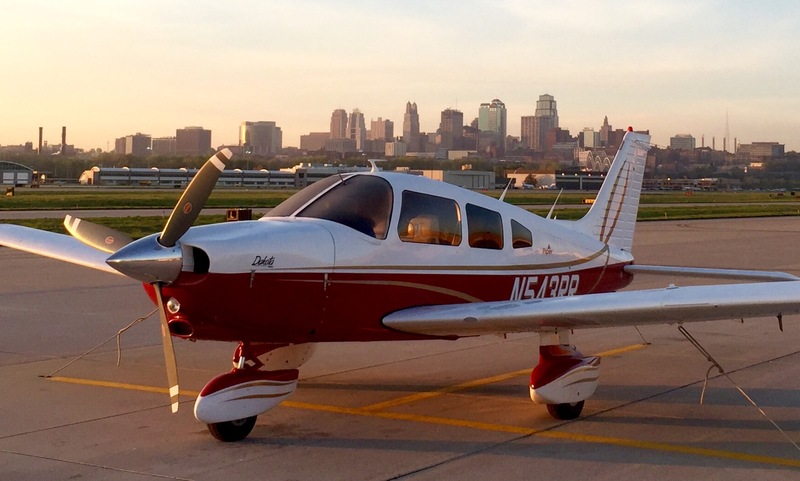 If you need a plane delivered quickly, competently, and safely please reach out to NPS. Their prices are competitive, but their ferry pilot service is a cut above the rest. Thank you NPS." "I would like to share my experiences in engaging National Pilots Services to ferry my aircraft from Southern Baja California Mexico to Southern California. The pilot was very experienced in flying a pressurized twin. He was very knowledgeable in exiting a foreign country and entering theUnited States. Andrew Payne, president of National Pilot Services delivers quality ferry pilot services and I would use him should the need arise again." PROFESSIONAL FERRY PILOT SERVICE AT AN AFFORDABLE RATE.